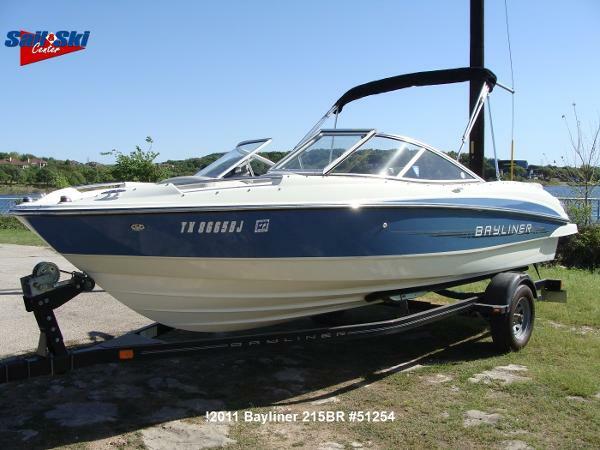 2013 Bayliner 215 Bowrider 9.3 Hours!!! 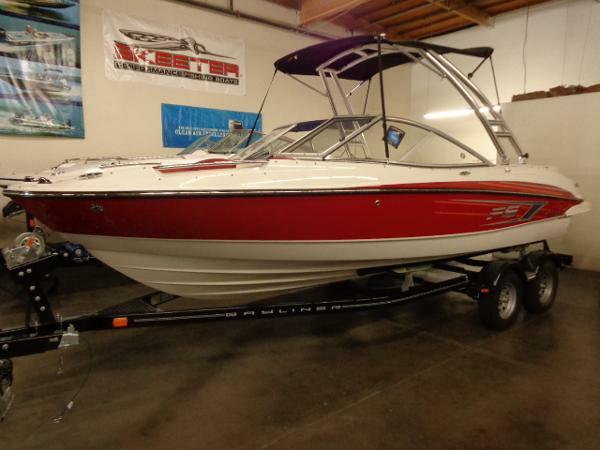 Just listed, This 2013 Bayliner 215 is a 10! Like New Condition. 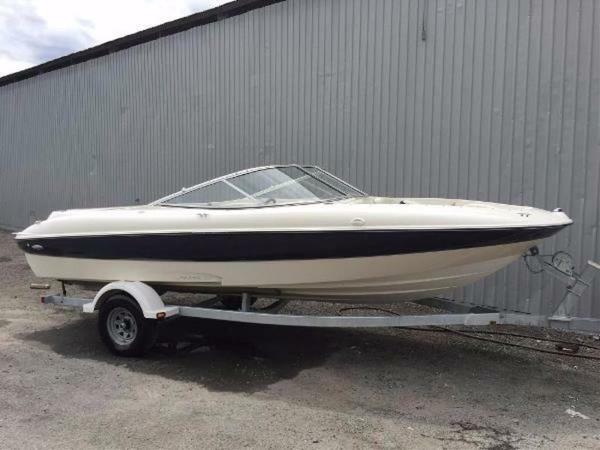 Rigged with a 4.3L Mercruiser with 220 HP. 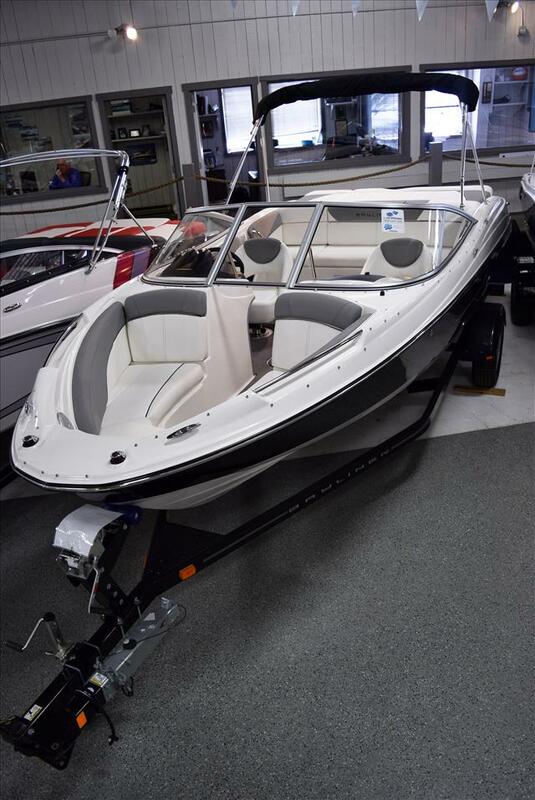 Includes a Galvanized Trailer Depth Finder Stereo Portside Sleeper Seat Bimini The 215 doesn't settle for routine fun on the water - it's all about making priceless memories. 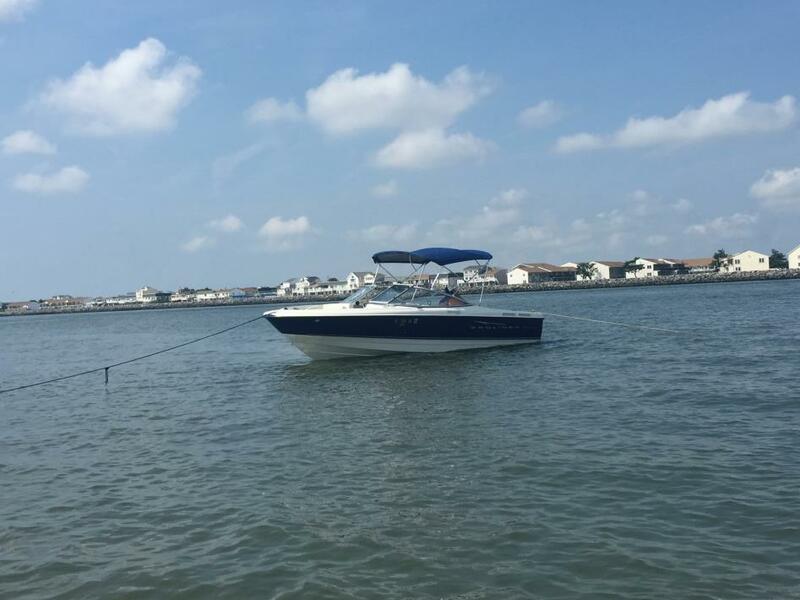 It sets the stage with outstanding spaciousness and seating options, standard 4.3 liter Mercury power and storage compartments throughout the boat. 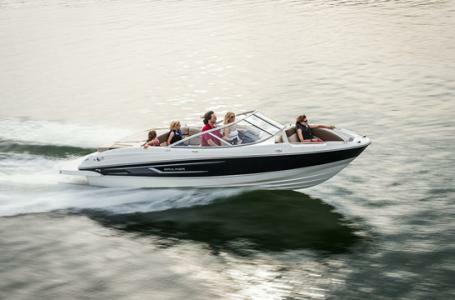 Opting for the Flight Series Package adds even more style plus superior watersports functionality. - 9.3 HOURS!!! Just Listed. 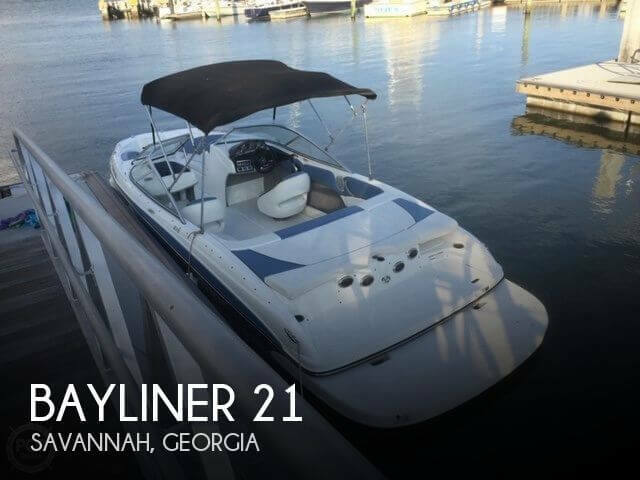 2013 Bayliner 215. 4.3L Merc. Galv Trlr and More! 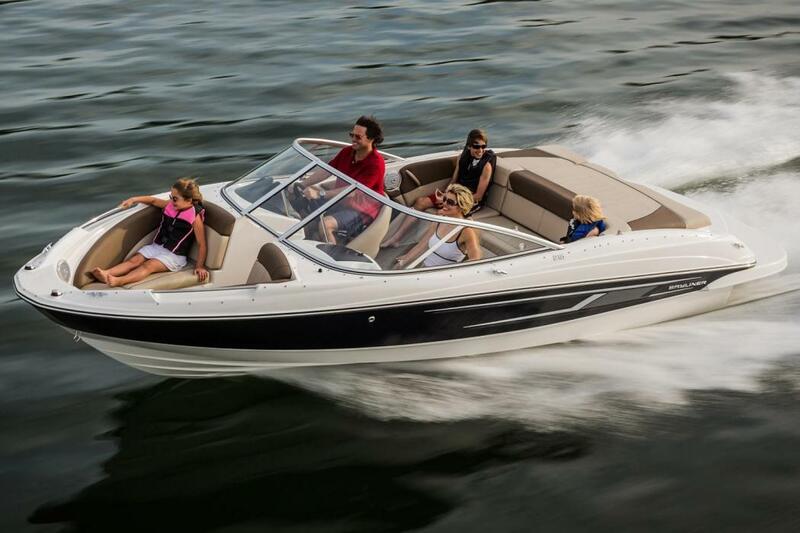 2015 Bayliner 215 Bowrider, The 215 doesn't settle for routine fun on the water - it's all about making priceless memories. 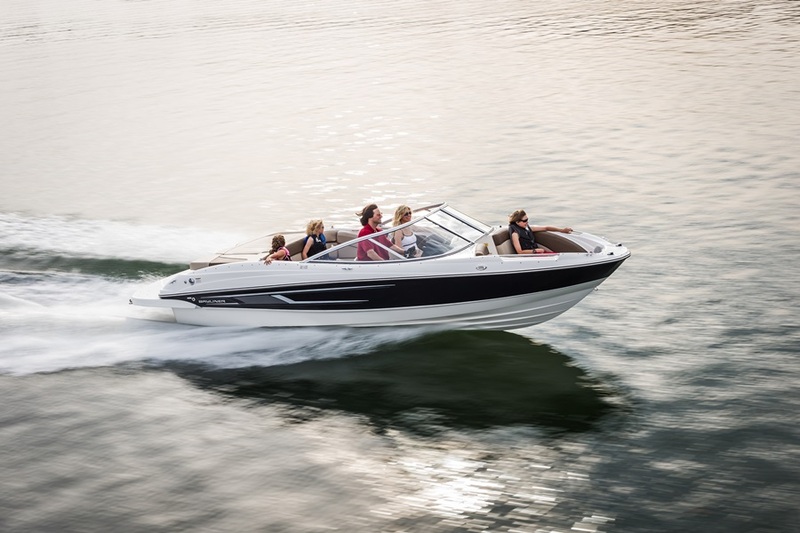 It sets the stage with outstanding spaciousness and seating options, standard 4.3-liter Mercury power and storage compartments throughout the boat. 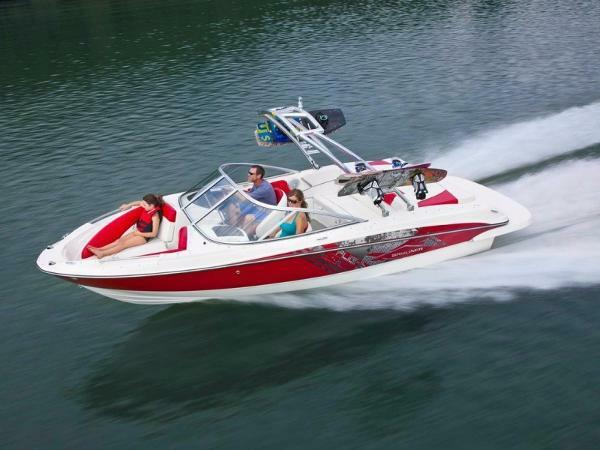 Opting for the Flight Series Package adds even more style plus superior watersports functionality. Sporty helm with stereo and backlit gauges. 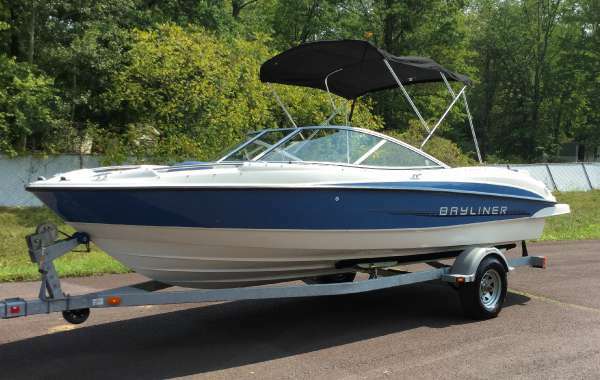 2015 Bayliner 215 Bowrider, Call for details.